My Grandmother, Evelyn, Great uncle,Tom Lyle and my parents, Bill and Pauline Williams at the Villa Valentino, 1942. 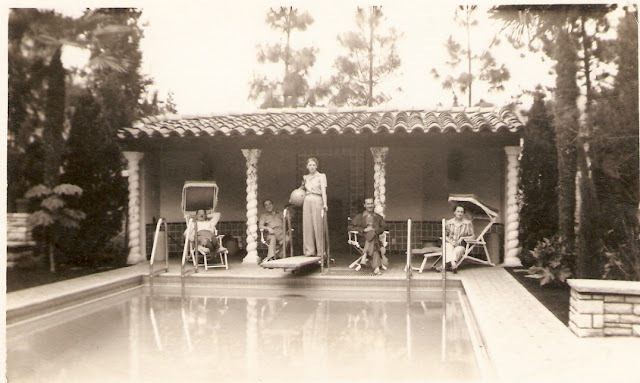 Aspiration overlooking the pool in the 1930's. 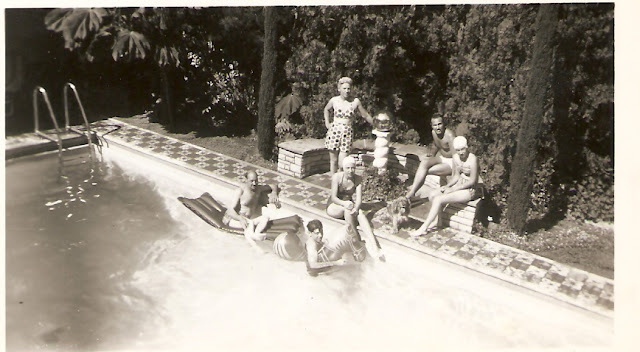 Tom Lyle's sister Eva with her husband Ches Haines, and their kids, June, Marilyn and Bob, 1947. 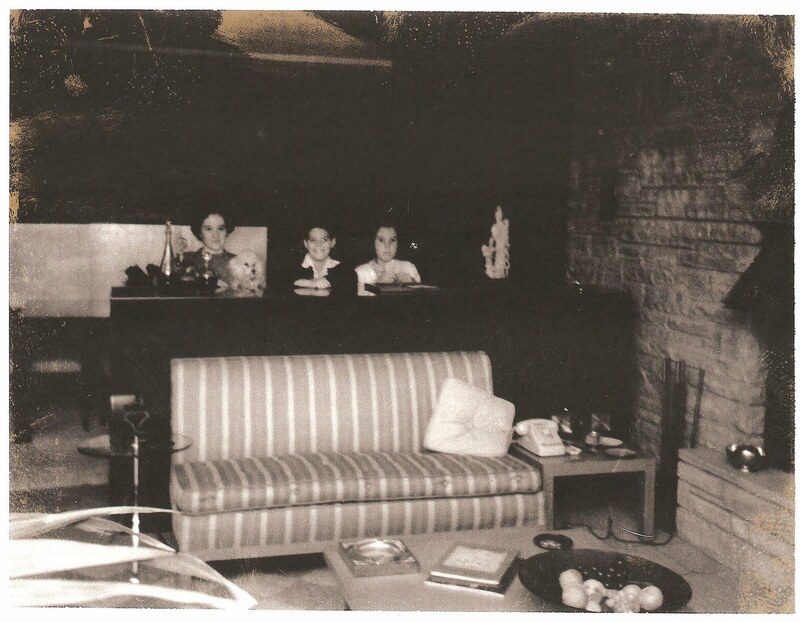 Tom Lyle in the director's chair at the Villa, with his sisters Mabel Williams Hewes and Eva Williams Haines and their husbands Chet Hewes and Ches Haines, 1938. 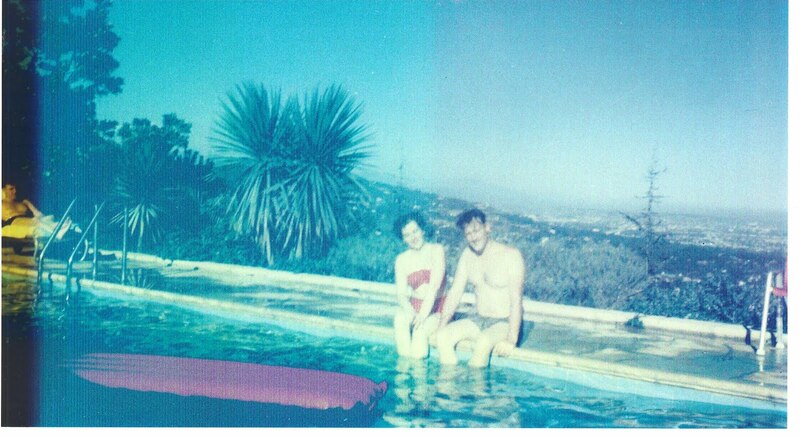 Noel James and Frances Williams, at Tom Lyle's new home in Bel Air, 1950. Tom Lyle's brother Noel James Williams and Sparky at Tom Lyle's new estate, 1950. 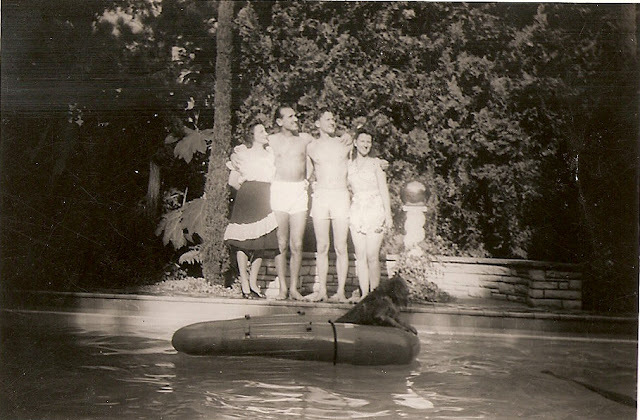 Here I am at 4 years old holding on for dear life in 1951..
My parents Bill and Pauline with Noel Allen on the lounge chair, at the Bel Air estate, 1954. 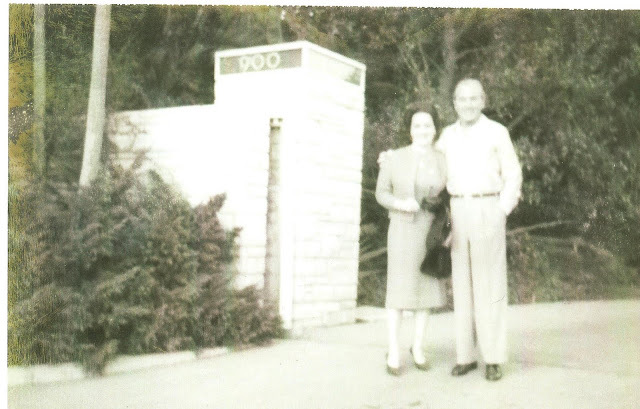 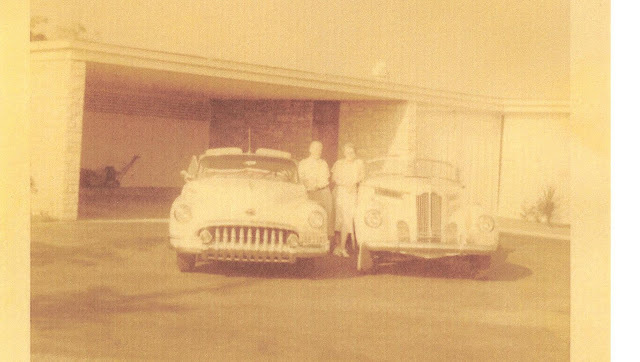 Tom Lyle's niece, Annette Williams Corbett, standing with him at the gate of 900 Airole Way in 1961. 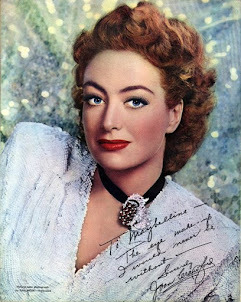 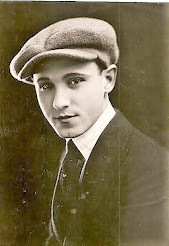 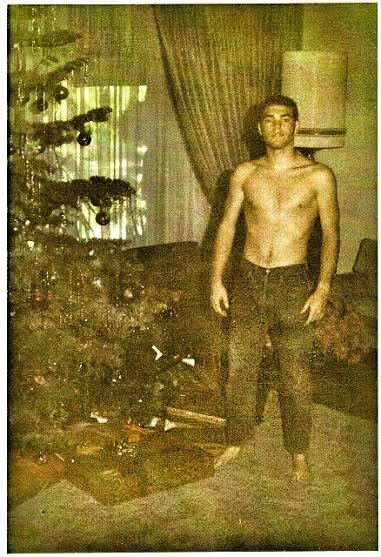 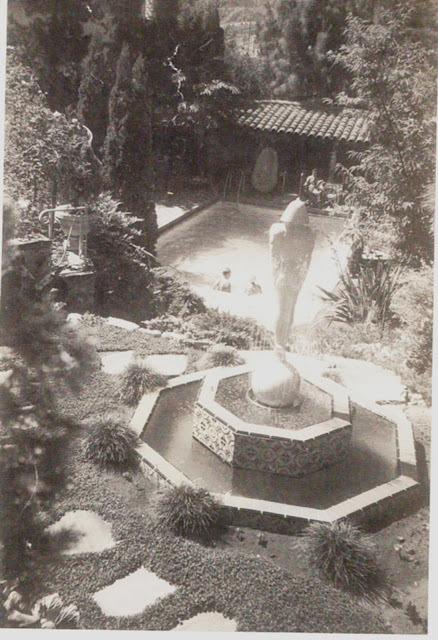 At that time the estate was valued at $250,000. In 2005 it was sold for $19,500,000. After his death in 1976, the 8,256 sq foot estate was sold to Polish-French film director, producer, writer and actor Roman Polanski. 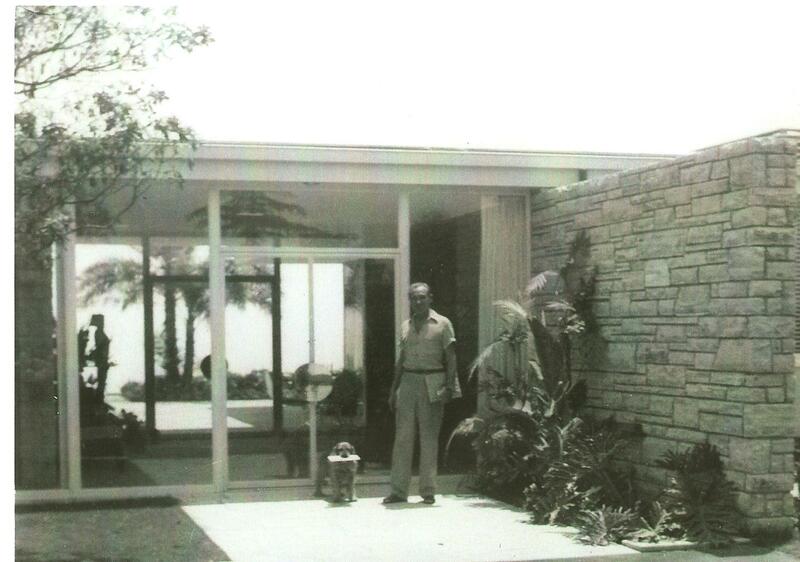 Tom Lyle with Sparky getting the mail at the door of the Bel Air estate, 1960. 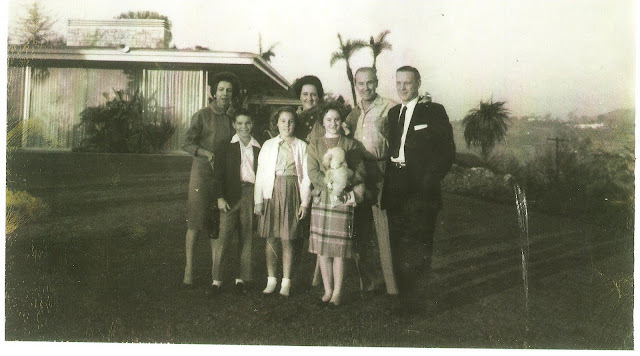 Jean, Chuck and Nancy Williams with Annette Williams Corbett, her daughter Ann Louise, Tom Lyle and Annette's husband George Corbett, 1961. 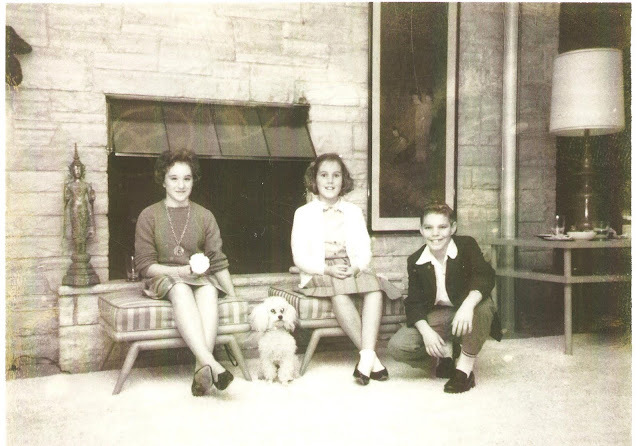 My cousin's Ann Louise, Princie, her dog, with Nancy and Chuck Williams at the Bel Air estate, 1961. 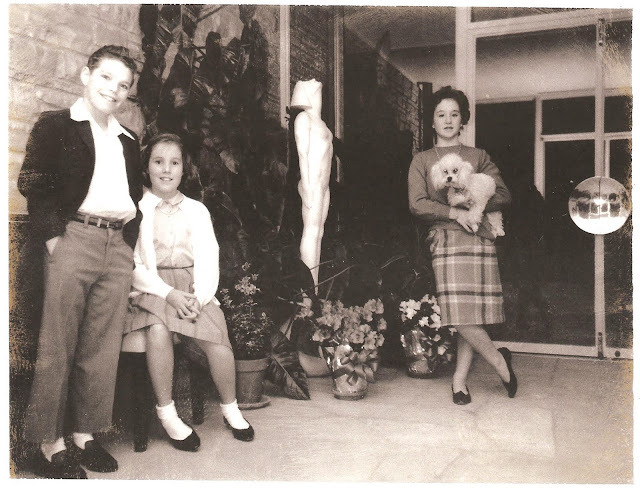 Cousin Chuck, Nancy and Ann Louise in Bel Air, with the statue Aspiration moved from the Villa to Bel Air in 1949. Ann Louise, Chuck and Nancy in Tom Lyle's Ultra Chinese Modern den. 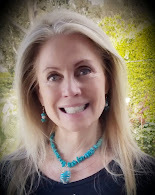 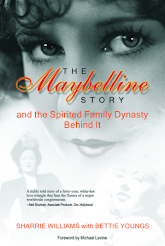 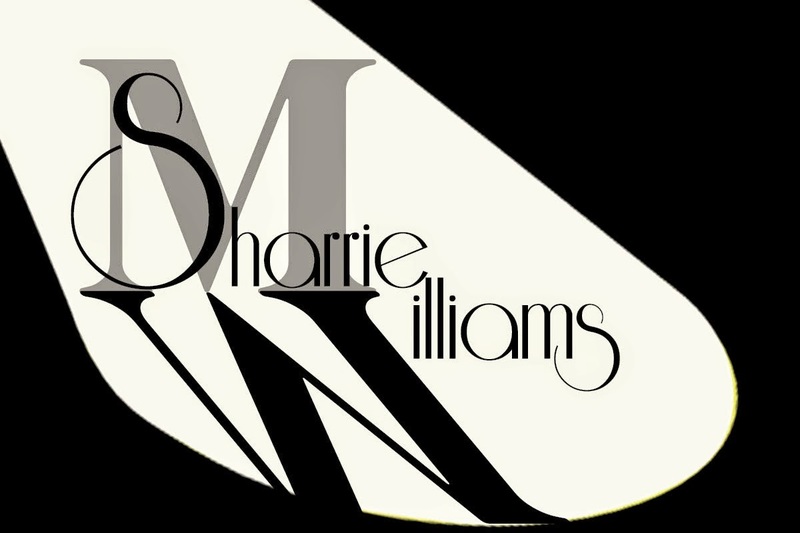 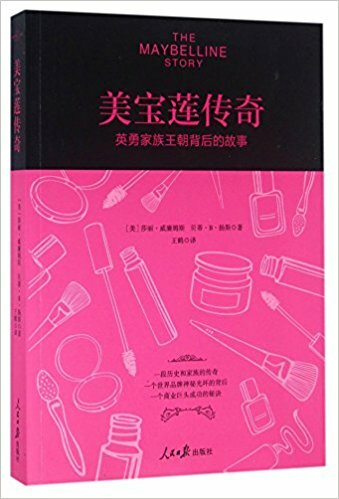 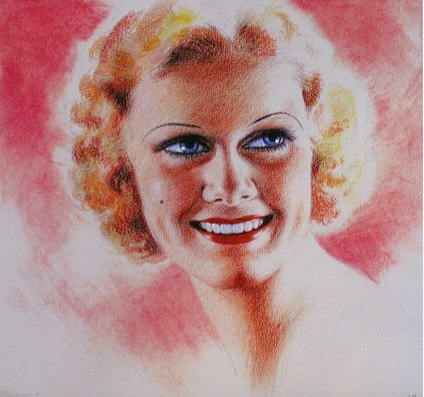 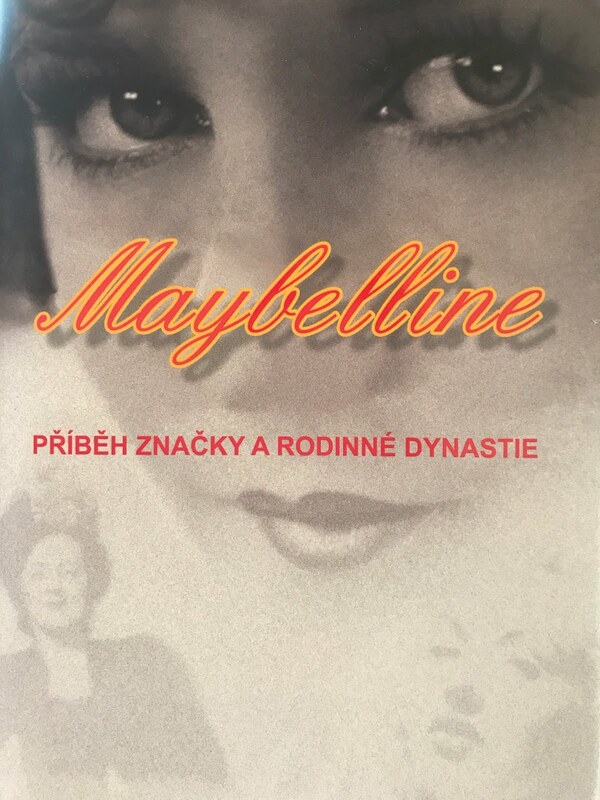 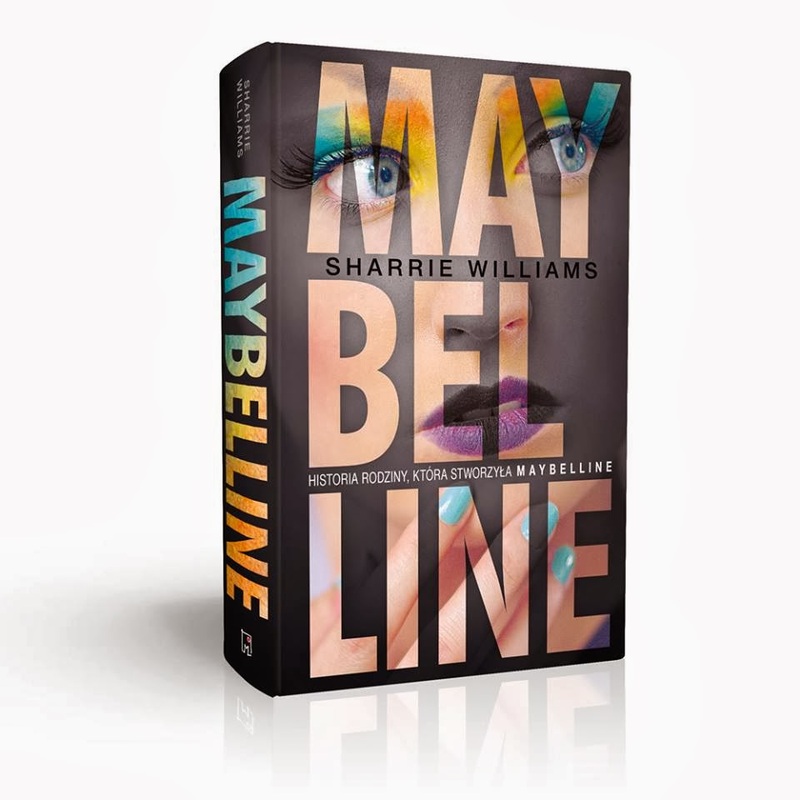 As I head into the 1960's I wanted to recap the years before the Maybelline Company sold in 1967. 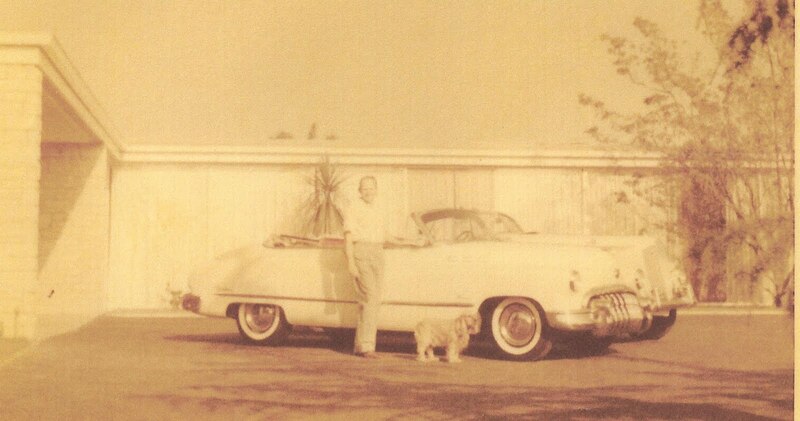 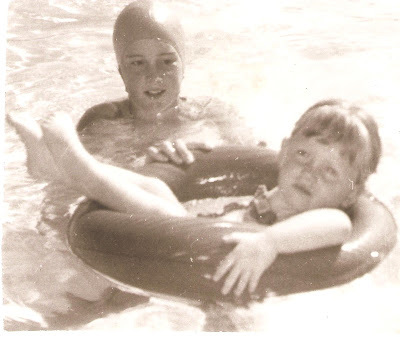 Stay tuned for fascinating vintage 60 ads and more family pictures to come this week.